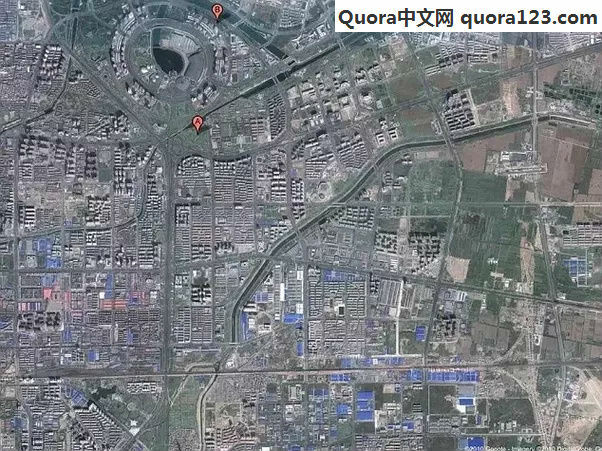 Why aren’t we sending refugees to China where there are literally ghost cities to fill? First of all, who’s “we”? What right do “we”, whoever that is, have to force China to take in refugees? China was not the nation that dropped 27,000 bombs on seven different nations last year, creating a refugee crisis. China dropped 0 bombs on 0 nations last year. Are you a Hollywood star living in a Beverly Hills mansion with dozens of bedrooms, all unoccupied? If you are, then how about “we” send the homeless people on Hollywood’s Walk of Fame to fill in your “ghost bedrooms”, starting with rabid China basher Richard Gere? China does not want any immigrants, unless they can significantly contribute to the economic growth (we’re literally talking about rocket scientists here). China emphasizes on blood line, meaning that anyone who is not ethnic Chinese is not very desirable. The so called “ghost cities” are a largely exaggerated phenomenon. I mean, if you build an entire city with capacity for a few hundred thousand people from scratch, it will naturally take a while for an ecosystem to evolve. In most of the cases, these ghost cities has become flourishing neighborhoods within a few years’ time. Having observed the migrant chaos in Europe with social unrest and destabilization of society in its wake, it would be an obscene mistake to repeat that mistake over again. Having said the above, one should keep in mind that Chinese are among the most kind, friendly, curious and adaptive people I’ve ever met. They just have a reverse order of priorities compared to the West – first save family and the country, then the rest. They already have over 1,300,000,000 mouths to feed and jobs to provide. There is a serious, although improving, poverty situation in China that refugees would not help alleviate. Refugees don’t speak Chinese and would be worse than useless to the Chinese workforce. They can see what effect refugees are having on European countries like Germany and England and they want no part in that madness. Admitting refugees would be a dramatic step backwards for a country like China, and suggesting we have the power to send refugees there is absurd. 2. According BBC and CNN, the Chinese are still suppressed by the evil com**unists, so personally I think it would be inhuman to send those refugees to China. 3. 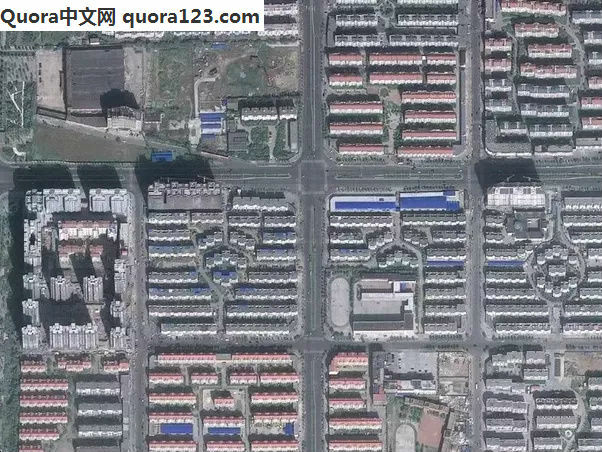 Even if the ‘ghost cities’ are still vacant, China will consider the well-being of their citizens first. 4. Likewise, other East Asian countries aren’t interested nor do they have the political willpower to make such costly ventures. 5. China, as well as other east Asian countries, are not significantly involved with any of the turmoil going on in the Middle East.